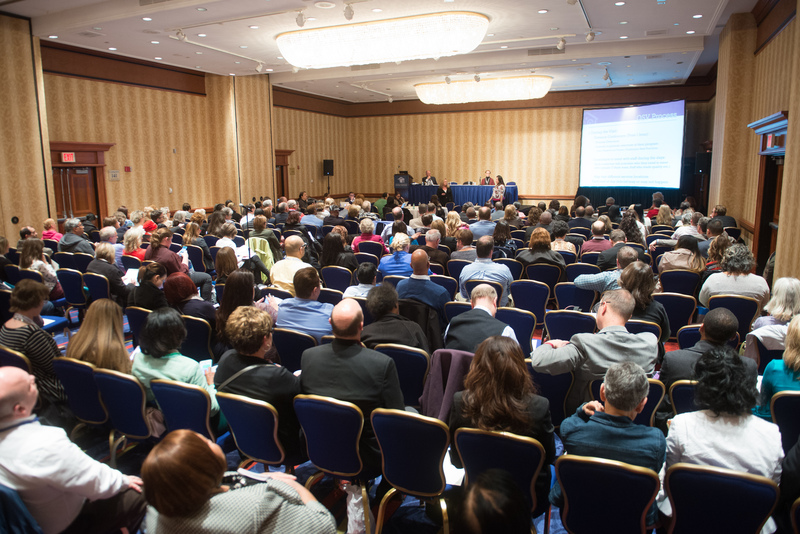 NACHC is seeking to build a diverse cohort of trainers and technical assistance providers. 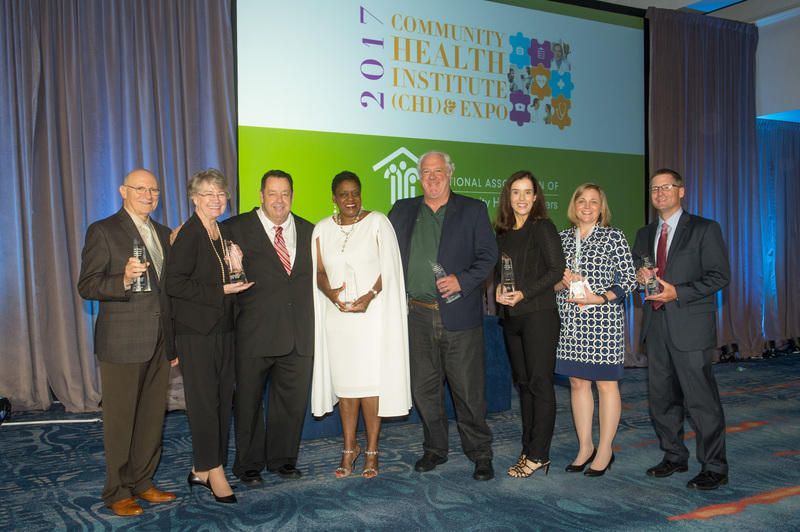 Submit Your Nominations for the 2019 Awards of Excellence! 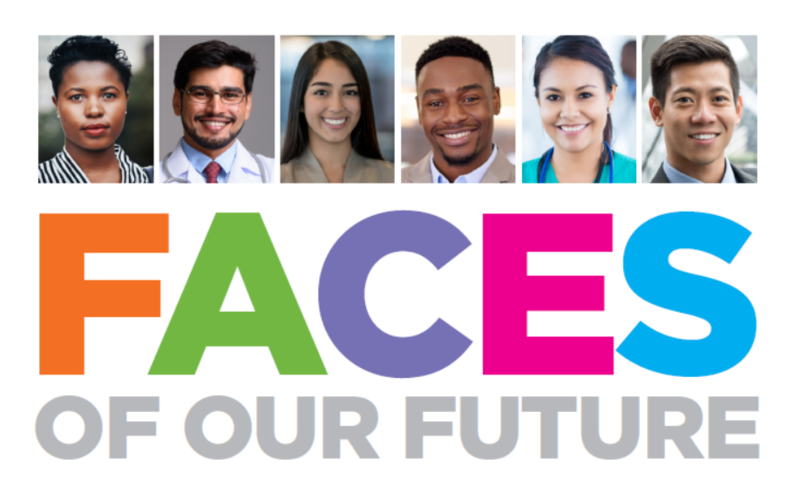 Looking for health center resources? We've got you covered. Visit healthcenterinfo.org. 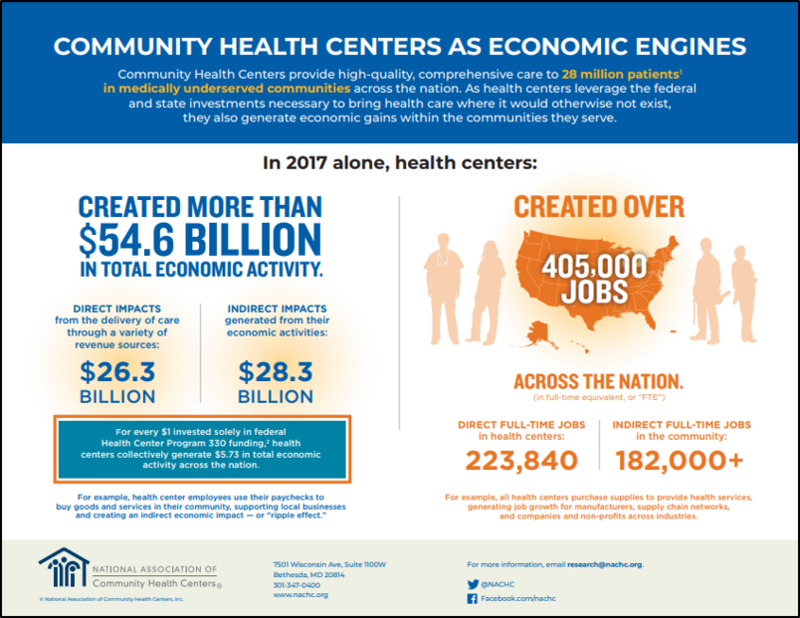 New: NACHC Chartbook Features a Comprehensive Collection of Research Findings on Community Health Centers.